Even though I 'm staying most of the time indoors, I still make sure that I protect my skin from the harmful rays of the sun. I have always been preoccupied with demands of my work load and being a student and mother all at the same time, I always makesure that I keep my skin protected with my everyday regime in order to keep it healthy. Did you know that harmful rays of the sun will destroy your skin in the long run? Honestly, I didn't paid attention on that trivia before not until I reached 20 and saw a massive change in my face that is why I decided to make a hude change in my schedule and include my skin regime on my daily schedule and even though I still fail (most of the time) at least I tried to keep up and include it. Goind back, taking care of your skin takes so much time- yes but we need to make sure that we still take care of them. With the drastic change in the weather of in the planet, we feel the massive heat and due to this phenomenon, our skin is harm unconsciously. Apart from the basic beauty products: toner, cleanser and moisturizer, we should elevate our skin care to the next level and put sun screen or sun block to protect it from the UVB. 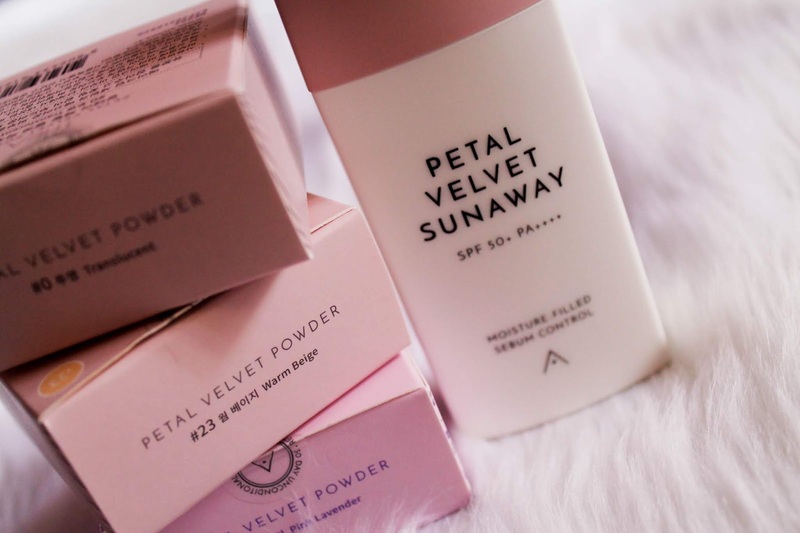 With this, I would like to introduce you one of the newest products of Althea Korea- Petal Velvet Sunaway. This consists natural ingredients that provide a soft, velvety finish and petal-like skin. This has non-chemical formula with a light fluid texture to protect the skin from both UVA AND UVB. Since this acts as a suncreen, it filters the sunlight on the surface of the skin and scatter the UV light which is much gentler on our skin without chemical inredients. This also controls the excessive sebum on the skin with a micro poweder syste, while hyaluronic acid that ensures that the skin is kept hydrated throught the day. 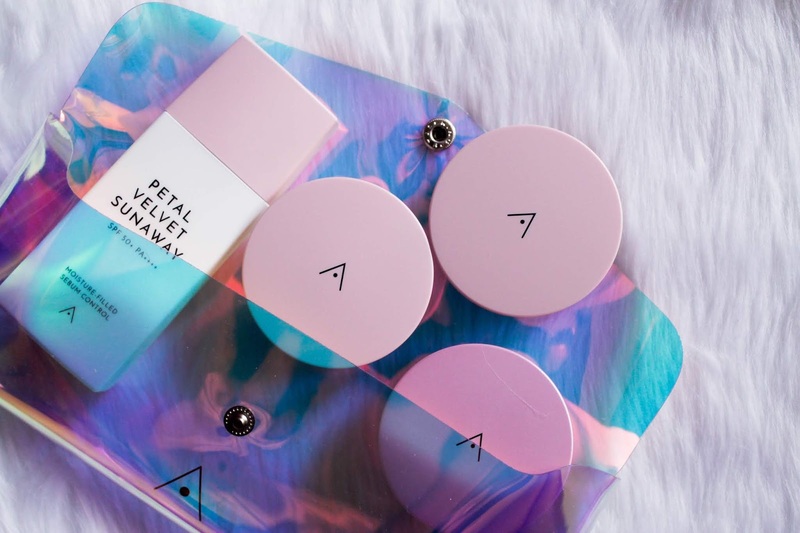 Althea Petal Velvet Sunaway has micro particles that absorbs sebum and excess oil from the skin to give a light, velvety finish. As we apply the product, the hyaluronic acid will prelenish the moisture and would deeply hydrate the skin. What's more this product has hydrating fresh forma that controls excess sebum on the skin with its micro poweder system leaving the skin hydrated all day. 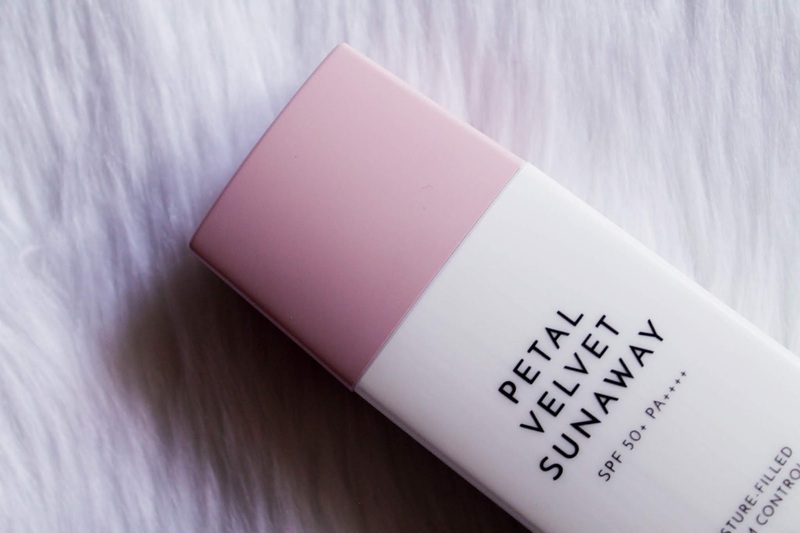 The highlight for this is compared to other sunscreen, Althea Petal Velvet Sunaway doesn't leave a white cast behind and that is because of its advanced non-chemical UV Filter with a more transparent formula. This deeply hydrates and soothes irritations on the skin while leaving a skin feeling healthy. This would give your skin a radiant boost and heals acne at the same time. I'm really excited as soon as I saw this item, I immediately opened it and I was amazed by the smell of the scent. Ugh! It smells really good. I have to be honest, it smells like roses which is one of my most favorite scents. As soon as I applied it on my skin, I was a little bit scared because it's so white but then it blended out really well on my skin and it immediately seeps through by my skin leaving a velvety smooth skin which was awesome! Also, about the oiliness, it immensely control my oiliness. 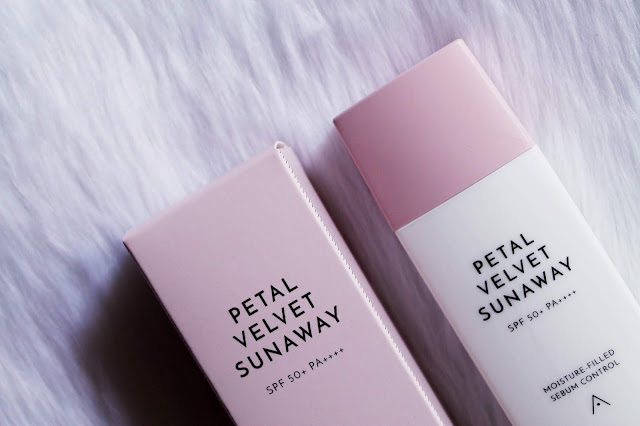 I can use this as my primer, to be honest as it gives me a very smooth skin after I apply a foundation after the Petay Sunaway sets on my skin. 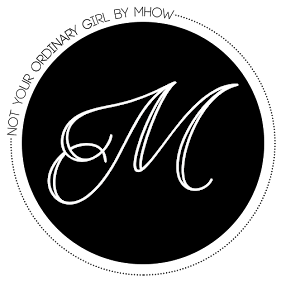 I'm just in awe about this product! I highly recommend you guys to take it. If you are interested, please check out Althea Korea's website. 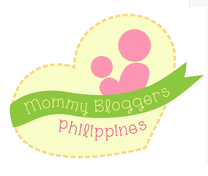 Take advantage with their 10% off from their regular price of 480, you can easily get it for only 432 pesos and if you pair it with your own choice of Petal Velvet Powder for an extra velvety finish you will be given a 20% off. Don't miss this chance now!